All classes are R50 per class and personal training is R150 per session. All classes and sessions are 60minutes. 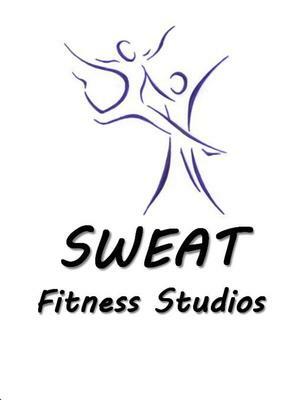 Sweat Fitness Studios started out with just Personal training, we have a small gym where you as client get individual care with your personal trainer. Now we also have a studio next to our gym, that has a fresh look to it and where you feel welcome, at the studio we have 60 minute classes. We have Bootcamp, which focuses on all the aspects of exercising. Pilates, which helps with toning and strengthening your core muscles and helps with posture and then last but not least we have Zumba, zumba has a salsa dance feel to it. Lots of our current client would describe it as a fitness dance party and you don't feel that it is exercise because it’s so fun.